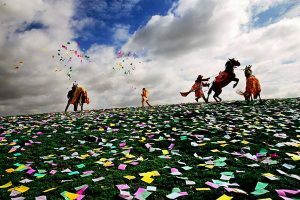 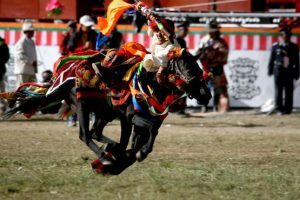 Yushu Horse Racing Festival held in Qinghai province is a traditional Tibetan Festival in Kham Tibetan Area. 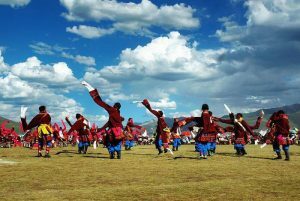 The festival is usually celebrated in Yushu Tibetan Autonomous Region from July 25 to August 1 each year. 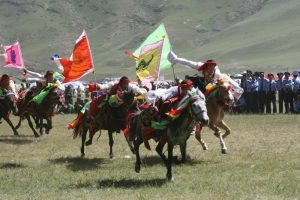 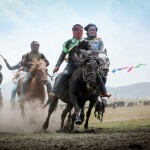 The Yushu Horse Racing Festival boasts a long history and is well-known for the “four spectacles”, including the “tent city” formed by thousands of tents, exquisite Tibet traditional costumes, wonderful song and dance performances, and passionate horseback archery. 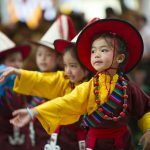 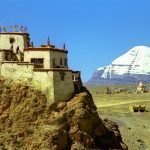 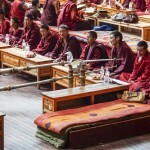 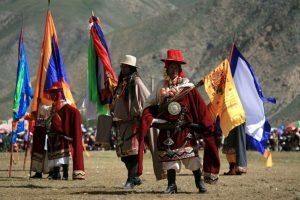 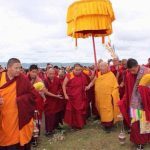 During the races, the local Tibetans will gather together on the prairies and celebrate while donning traditional clothing. 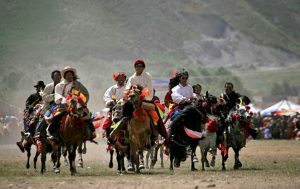 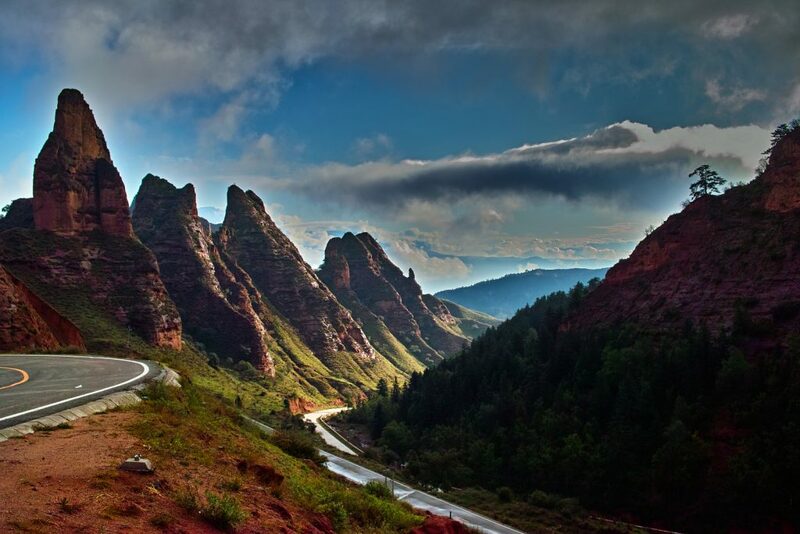 There will be dashing Kham Tibet men displaying their expert marksmanship while their steeds gallop nimbly about alongside beautiful girls who will sing and dance.